Talking Point: 5 Dogs Who Just Wanna Have Fun - What Will Your Favourite Say About You? 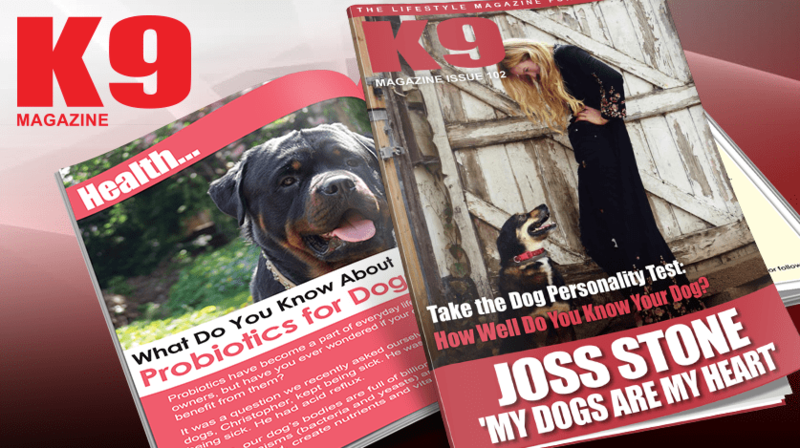 Health: What Do You Know About Probiotics for Dogs? Talking Point: Taiwan Becomes First Asian Country to Ban Dog Meat Trade, Who Will Follow?